We can help you spread the joy! Attain the smile you want with the right level of comfort. Make a smile that will turn heads. Call Us Today for a Golden Smile! Today, dental implants are the preferred method of tooth replacement. They replace missing teeth, which help preserve the jawbone and the original shape of the face without damaging neighboring teeth. Implants form a stable foundation for recovering a full smile. They look, feel and function like natural teeth. Whether you are missing one, several or all of your teeth, you may be a candidate for dental implants. Newport Beach dental implants specialist Dr. Gold utilizes modern technology that allows sinus lifts, bone replacements, and implant placements with simple in-office procedures. 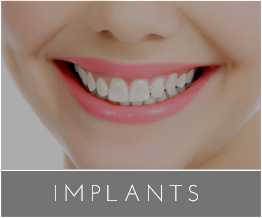 We can place permanent teeth or removable teeth to your implants, depending on the results you desire. We are committed to building you a better smile with fully restored functions. In most cases, we can deliver immediate results the day the implants are placed. Let us help you transform your smile! 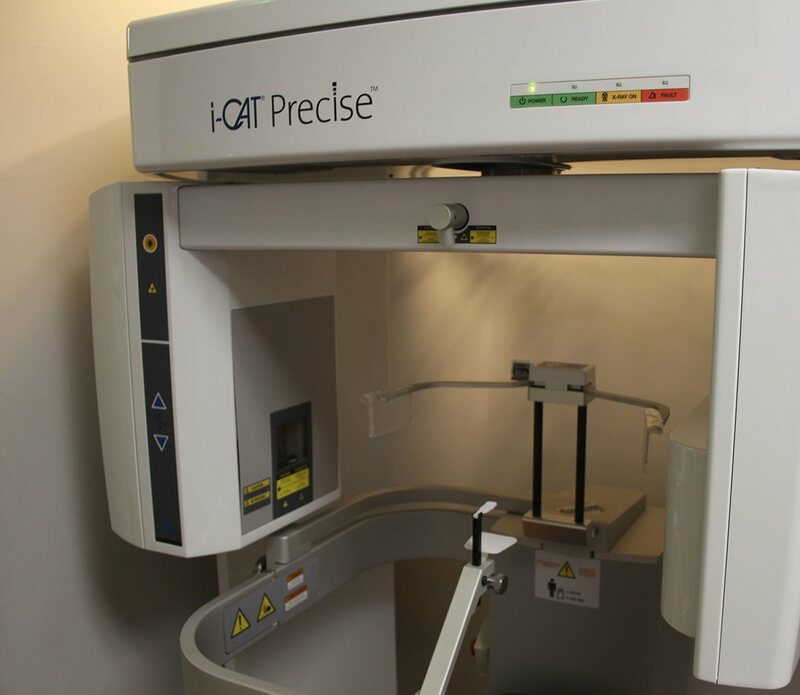 The process typically begins with an extraction of the tooth/teeth (unless tooth/teeth has already been removed) and a PRGF bone graph will be placed in the socket, immediately following Dr. Gold will place the titanium implant screw into your jawbone. These screws act as a replacement for the root of the missing teeth. Since Dr. Gold starts and finishes all implants procedures in his office, this 1st procedure would be one visit and it usually takes 1-2 hours. 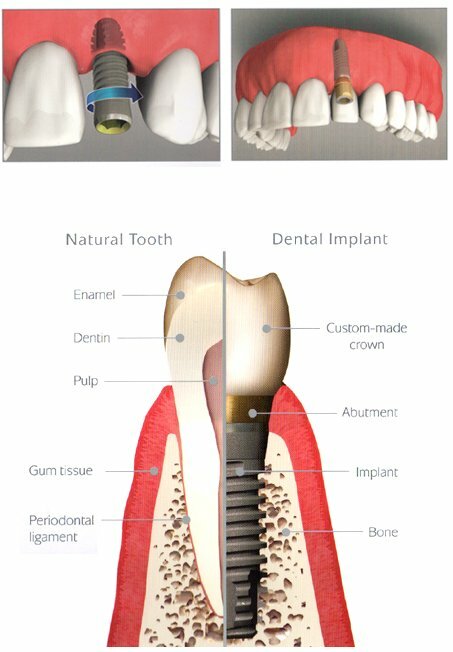 Once your bone the PRGF bone graph and the Implant are merged, we’re then able to finalize your implant with its restoration. 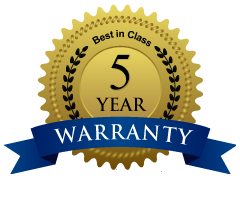 While other implant procedures regularly take between 9-12 months, Dr. Gold uses the latest technology such as the PRGF system that allows him to restore your implant with its crown in just 3-4 months. This involves the fabrication of prosthetic teeth, or dental crowns. The crowns are carefully crafted to emulate the natural features and functions of your original teeth. They are fitted atop the abutments and will help to secure your new smile. Welcome to Newport Beach Dental Associates! Newport Beach Dental Associates is home to a world class team that provides phenomenal smiles. Your smile is a unique expression of your beauty and confidence. We aim to take care of you and your teeth with the utmost in attention to your health. Newport Beach dentist Dr. Liviu Gold is a specialist in the most advanced restorative and preventative procedures. Our treatments are designed to restore health and improve confidence. We treat your smile as one of our own and aim to take it to the highest level of health and beauty. We work with a comprehensive approach to treatments such as dental implants, crown lengthening, cosmetic dentistry, preventive care, orthodontics, and teeth whitening. We are a large office, numbering over 20 rooms, each specialized to provide the utmost quality of care to our patients. We aim to stay ahead of the field by investing in the latest tools and innovating with our own techniques. You can find the most integrative dental care experience here at Newport Beach Dental Associates. If you are looking for a golden opportunity to enhance your smile, please call us today to schedule your consultation. 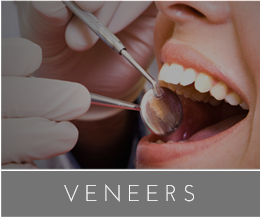 Retain a rewarding smile through the cosmetic improvements provided by veneers. Restore missing teeth with the natural and durable benefits of dental implants. 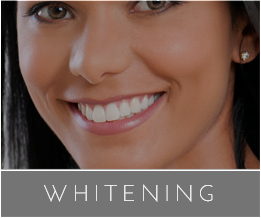 Teeth whitening removes years of staining through an effective in-office procedure, which produces fast visible results. 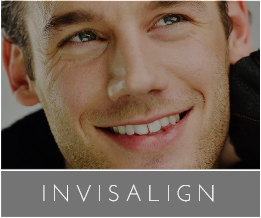 The convenient alternative to metal braces, Invisalign offers a revolutionary teeth straightening experience. 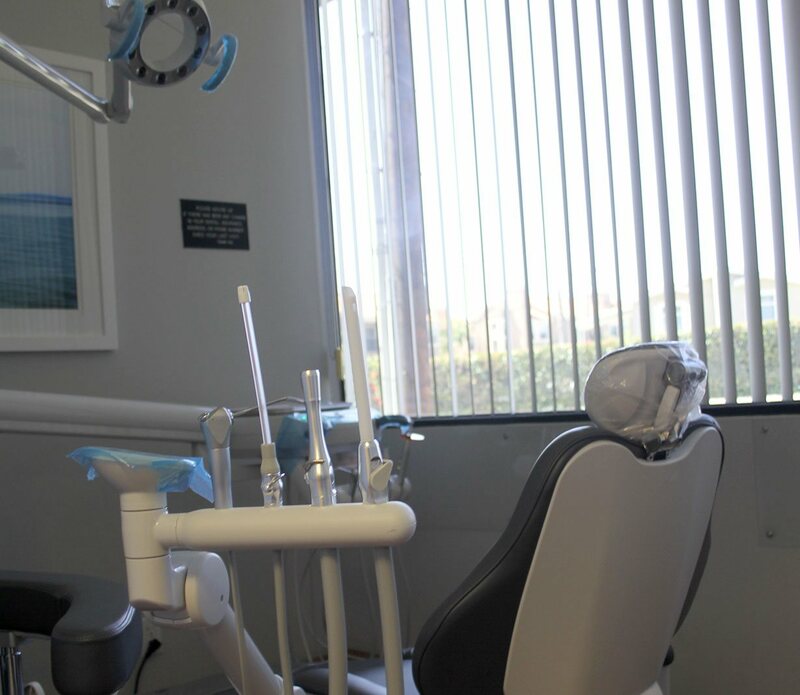 Newport Beach Dental Associates creates the perfect environment for personal and results-oriented care. Our office is supplied with the most advanced materials to create a welcoming and gentle experience. The quality of dentistry here can provide long-lasting results for you and your family. Call now for an appointment at (949) 650-6772. We can provide the answers to any dental health concern or question. I found Newport Beach Dental Associates through a friend recommendation and was definitely not disappointed! Dr. Gold provided a comfortable experience where I got my tooth done and felt comfortable throughout the visit. I can see myself as a patient here for life. Dr. Gold is worth the investment, a truly experienced and caring doctor.